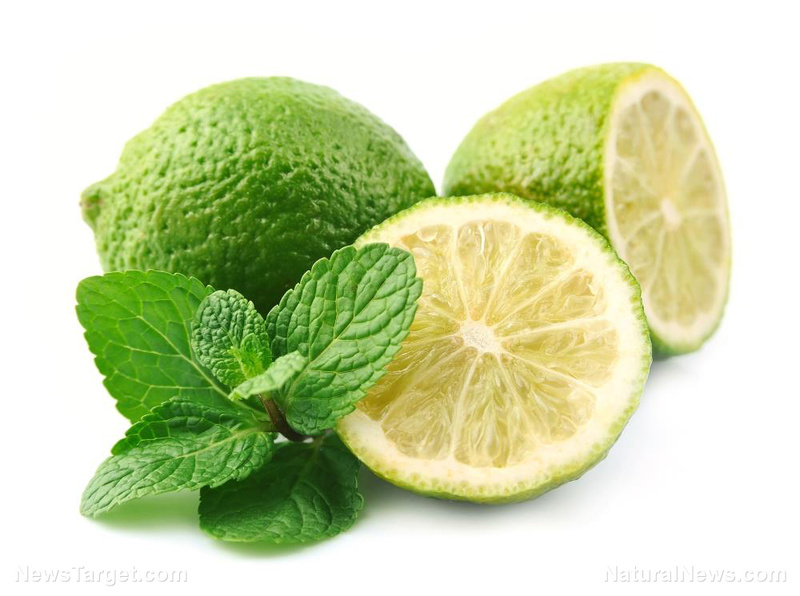 (Natural News) Rutin is a natural pigment found in fruits and vegetables. A study published in the Journal of Asian Natural Products Research found that this flavonoid can protect the heart from damage caused by chemotherapy, making it a potentially effective means to counter the side effects that cancer patients experience from chemo treatment. The researchers created rat models to test for both acute and chronic cardiac toxicity. They exposed the animals to pirarubicin, an anthracycline drug used in chemotherapy. Pirarubicin is administered for various types of cancer, including leukemia and breast cancer, and is known to cause side effects that range from hair loss to heart tissue damage. Rats that were pretreated with rutin prior to exposure to the chemo drug exhibited reductions in damage to their heart muscles, as well as a decrease in abnormalities in both heart rate and heart function. Pretreatment also reduced the serum levels of markers for oxidative stress, heart failure, heart muscle injury, and tissue damage. Conversely, it increased the levels of superoxide dismutase, a marker that indicates strong protection for the cells. After the animals were exposed to pirarubicin, they were treated with either rutin or dexrazoxane, a drug specifically used to treat the side effects of doxorubicin, another chemotherapy medication in the same class as pirarubicin. Both treatments caused marked reductions in markers for cellular death (apoptosis) caused by cardiac toxicity. Moreover, treatment with rutin at a dose of 50 milligrams per kilogram (mg/kg) led to even more significant improvements in the aforementioned changes. All of these led the researchers to conclude that rutin has potent cardioprotective activity because of its antioxidant and anti-apoptotic properties. Rutin is a flavonoid or plant pigment that is common in many fruits and vegetables, particularly, citrus, apples, figs, and even black and green teas. It is a powerful antioxidant that works hand in hand with vitamin C and assists in the production of collagen. Like other flavonoids, it is almost exclusively obtained through one’s diet or by taking supplements. Improved blood circulation – Rutin strengthens and improves the flexibility of blood vessels, from the arteries down to the capillaries. This enhances their ability to carry blood to different areas of the body, allowing nutrients to be absorbed where they are needed the most. In addition, by promoting better blood flow, rutin improves circulation- and blood vessel-related conditions, such as varicose veins, spider veins, and bruises. Blood clot prevention – Blood clots are essential to recovery from wounds, but too much of them can lead to often fatal conditions like stroke and heart disease. Rutin has the ability to lower the incidence of abnormal blood clots. However, this also means that anybody with a history of heart disease and blood clot abnormalities needs to consult with a healthcare specialist before taking rutin supplements. Lowered cholesterol levels – Not all fats are bad for the heart – some, like omega-3 fatty acids may even aid in maintaining heart health and function – but low-density lipoprotein (LDL) cholesterol is among those linked to an increased risk of cardiovascular disease. A study on diabetics indicates that a daily 500 mg dose of rutin can cause reductions in plasma LDL cholesterol levels. Relief from arthritic pain – Aside from being a potent antioxidant, rutin is also a powerful anti-inflammatory agent. This is why it’s used to soothe the discomfort caused by arthritis. Some studies indicate that rutin may even help improve knee function among people with the condition. Learn more about rutin and other antioxidants in fruits at Fruits.news.